Be smart, book directly via our online booking engine. Always receive the best rates, and select your free airport shuttle (round trip) in step 4 of the booking process. Booking directly through the hotel has its advantages! 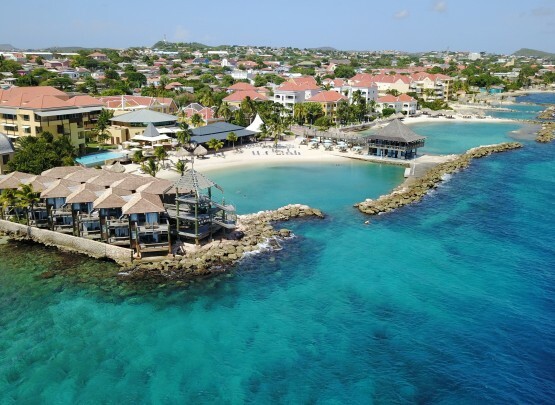 Enjoy the best hotel rates and on top of that, get a free (shared) shuttle service or book a private transfer for the special rate of just US $24 pp (round trip) to and from Hato airport on Curacao. Book directly via our online booking engine and select your free airport shuttle in step 4 of the booking process. Not valid for bookings via email. Don't pay more than necessary. 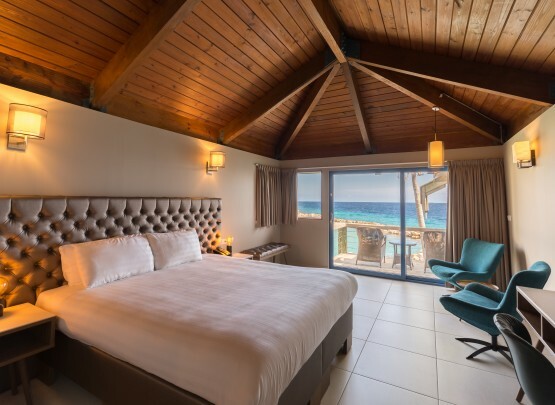 Book directly via our website to receive the best room rates.